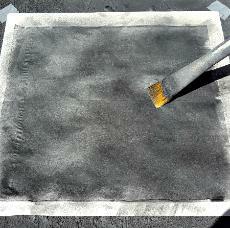 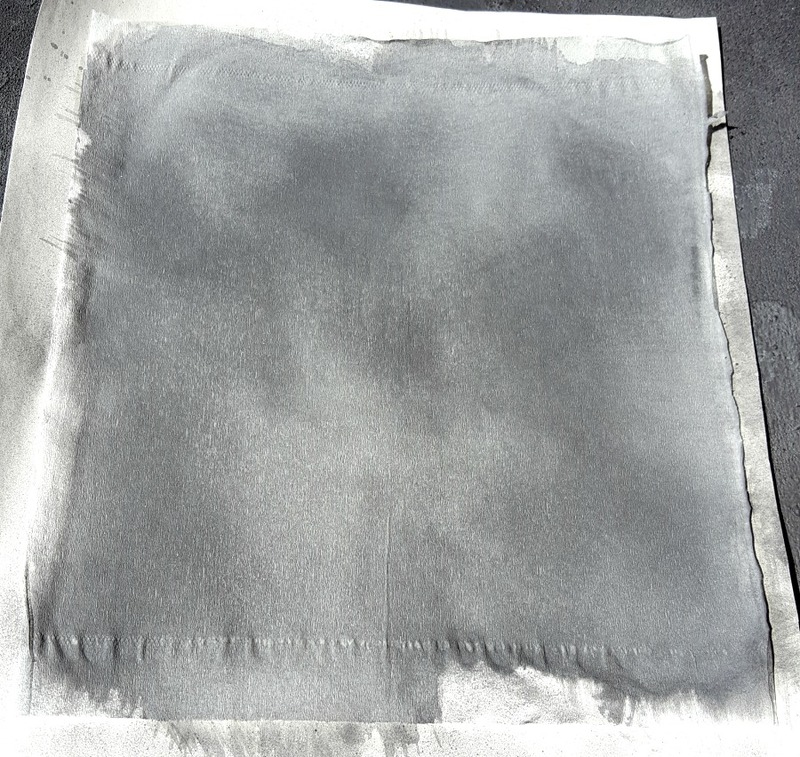 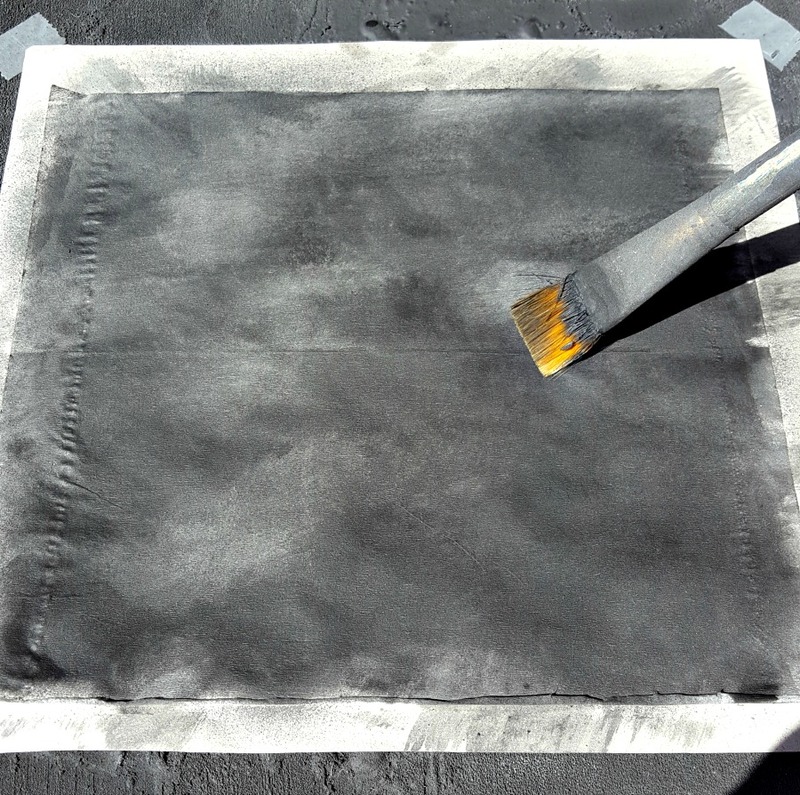 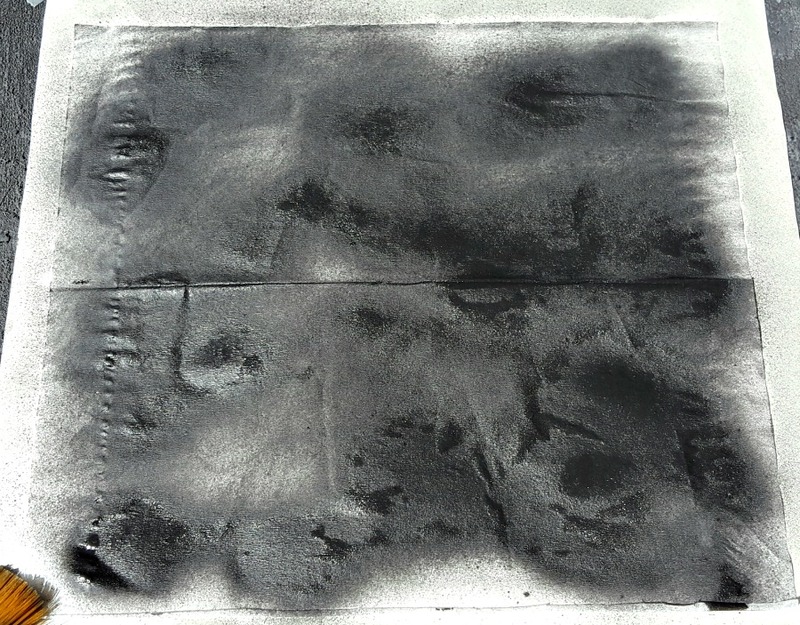 Shown below is a step by step photo tutorial of how I make my own tarpaper easily and inexpensively. 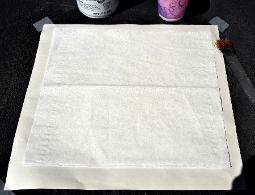 The method shown is not my own and credit must be given to Mic Greenberg for the method. 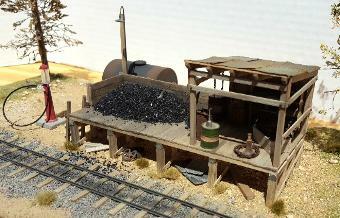 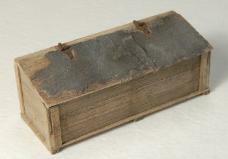 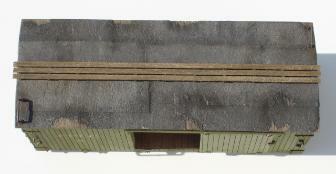 and will add to the weathered look. newsprint by way of the paint. Here are a couple of examples for the use of the Tarpaper. 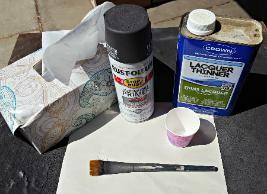 weathering powders sealed with alcohol and India ink.